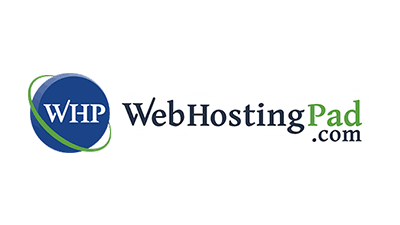 HostGator is a very popular web hosting company that has been around for a long time. 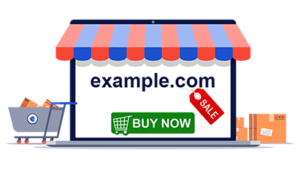 They offer many of the features that their customers want and that can help their websites and blogs perform very well and help to provide a good user experience to people that visit those sites. 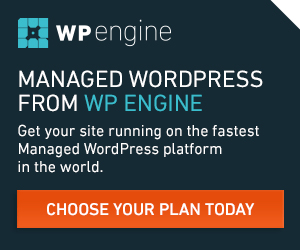 Their hosting plans offer unmetered disk space, unmetered bandwidth (Great for high traffic websites), and you can also host unlimited domains on a single web hosting account with 2 of their hosting plans to help you save money if you have multiple websites or blogs that you need hosting service for. 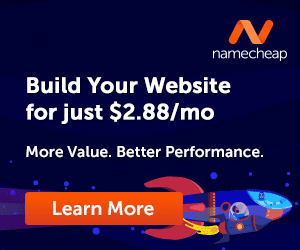 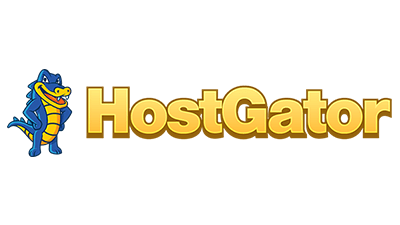 Hostgator has all the top features most users will need to host their website or blog and their pricing is great considering all that you will get for your money. 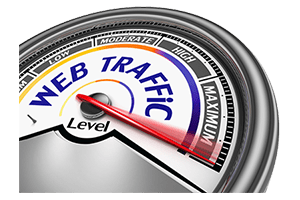 The only downfall with HostGator is that their response times for the technical support they offer can be a little slower than some people would like at times but this has been an area that they are always trying to improve on. 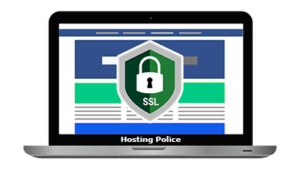 Some of the key features that are offered on all of their web hosting plans include free SSL certificates (so your site can use the HTTPS protocol), instant backups of your site, a 99.9% uptime guarantee, unlimited email accounts, unlimited subdomains as well as many other desirable features. 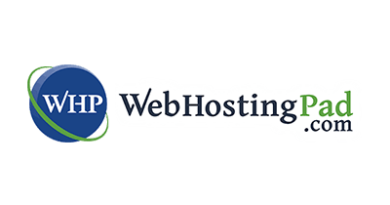 HostGator has several different types of web hosting services that they offer. 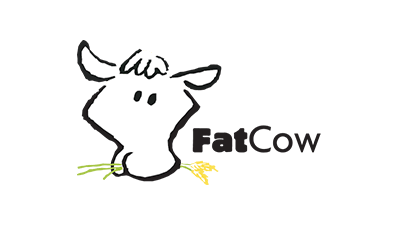 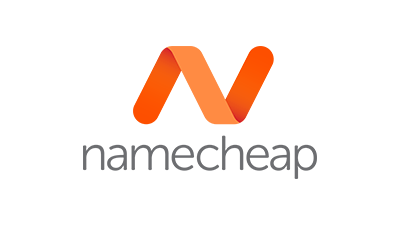 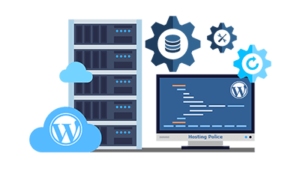 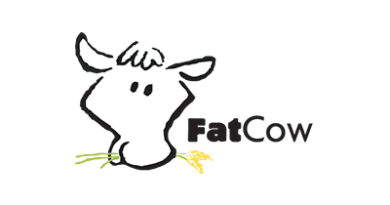 They have shared web hosting, cloud web hosting, WordPress web hosting, reseller web hosting, VPS (Virtual Private Server) web hosting and dedicated server web hosting. 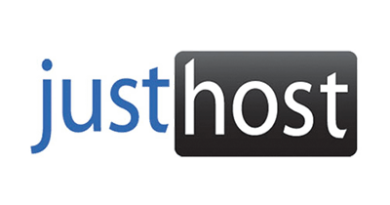 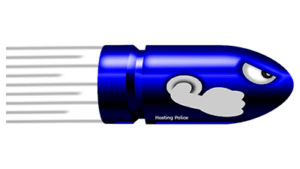 No matter what your needs are, HostGator is sure to have a hosting service to cover your needs. 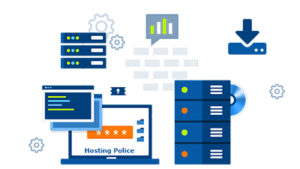 If you are looking for a web hosting company with many years of experience and some great hosting deals with all the best features then maybe you should check out HostGator and see if they have a web hosting plan that will be right for you.